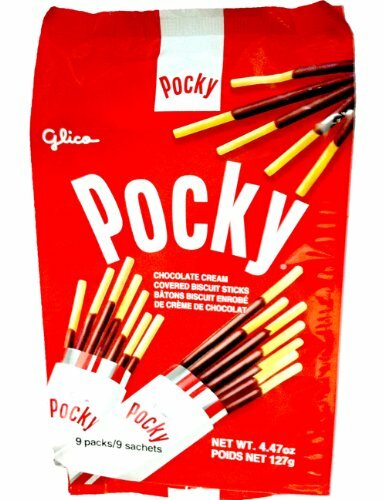 Known as "ame" (飴) in Japanese, Japanese candy can be found in many different sizes, shapes, and flavors. From Konpeito to Kit Kat, Milky to candy styled like overflowing toilets, there really isn't a stone left unturned (description-wise). Thus, for the uninitiated, Japanese candy can be overwhelming hodgepodge of sights and flavors. 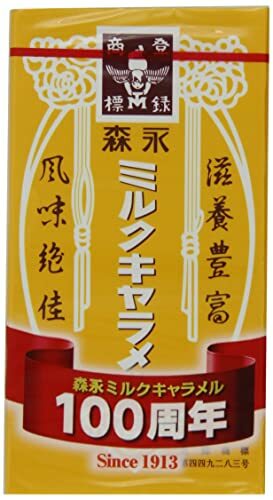 This is the first of many guides to help make the process of discovering Japanese candies more fun and worthwhile. 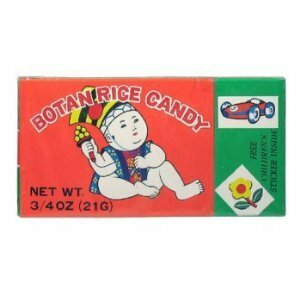 What Makes Asian Candies so Good? What's so Special About Konpeito? Great caramel taste with a soft, creamy, finish. 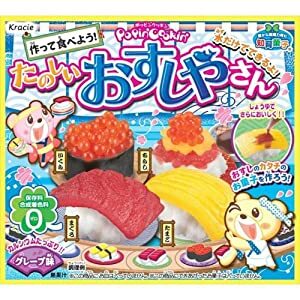 A fun time making candy that looks like Japanese food. Lemon-lime hard candy at its best. 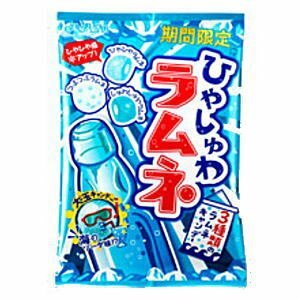 Just like the Japanese soda but in candy form! 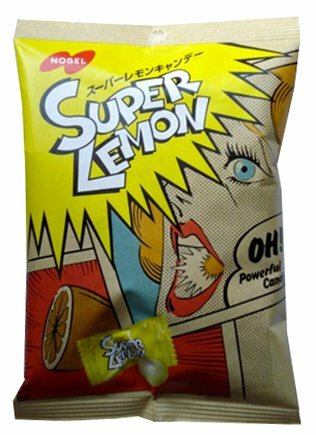 What you get when you make a lemon into hard candy. Will you be able to handle the sourness? 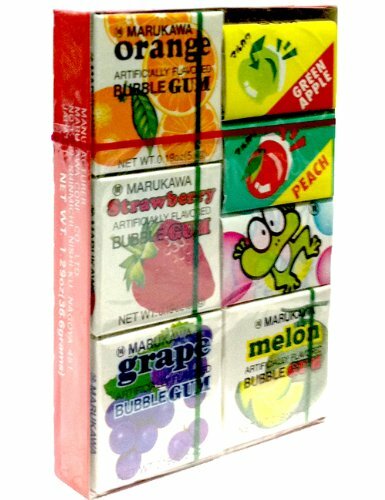 Semi-sweet soft candy with rice paper that you can eat and a surprise inside. Think you've tried great gum? This will make you wanting more. 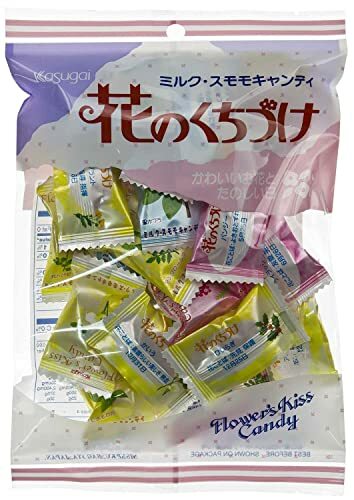 Creamy hard candy said to make your breath smell like flowers. 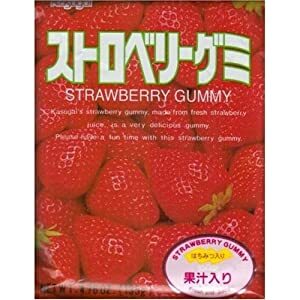 One of many flavors that will make you wonder why other gummies don't taste as true to the flavor listed. Sticks never tasted so good. If you're adventurous you might even try some of the other flavors out there. Kit Kat refined. 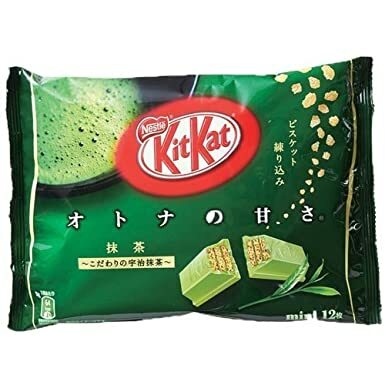 The creamy green tea blends well with the wafer inside.